LULU RETROSPECTIVE — CLAFLIN, THAYER & CO.Claflin, Thayer & Co. 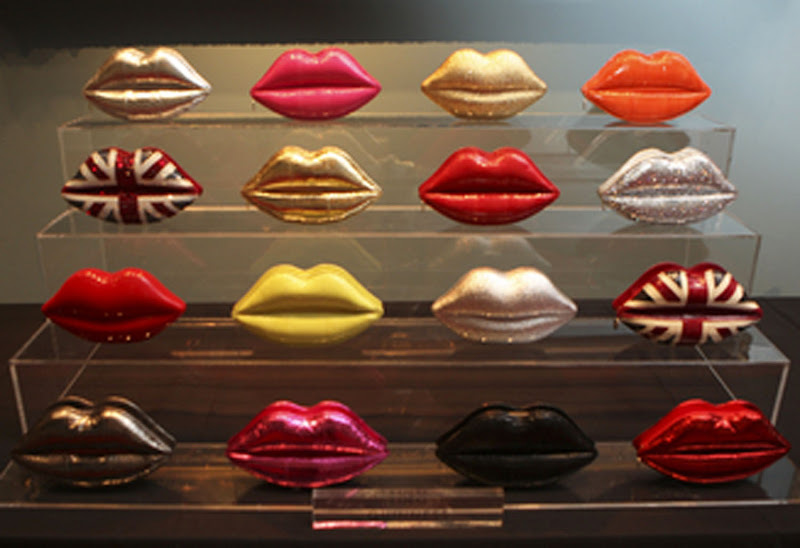 The Lulu Guinness 20th Anniversary Retrospective...look at all those lips! Wish I could have seen this in person.